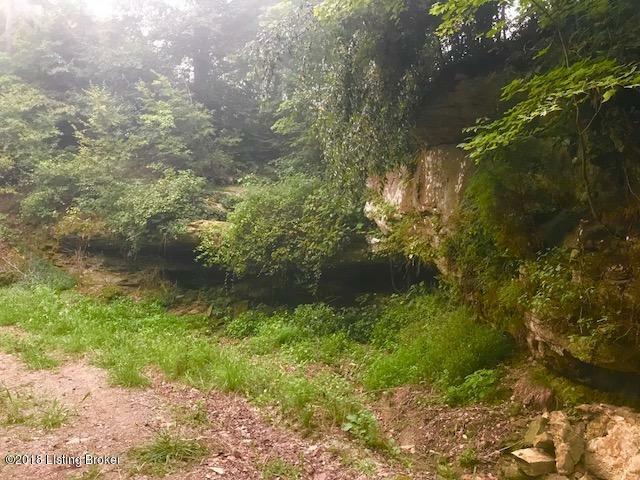 Over 250' of waterfront! 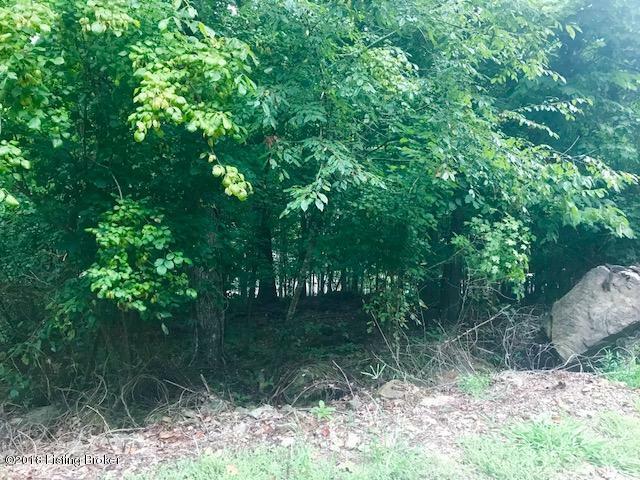 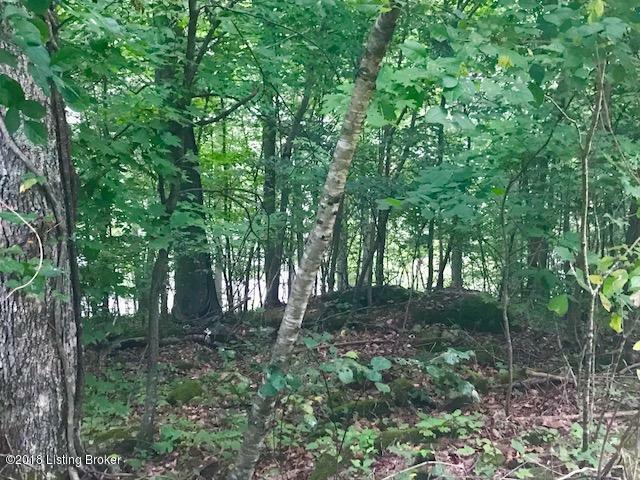 If you are looking for a secluded place in the woods to build your lake getaway...These are your lots! 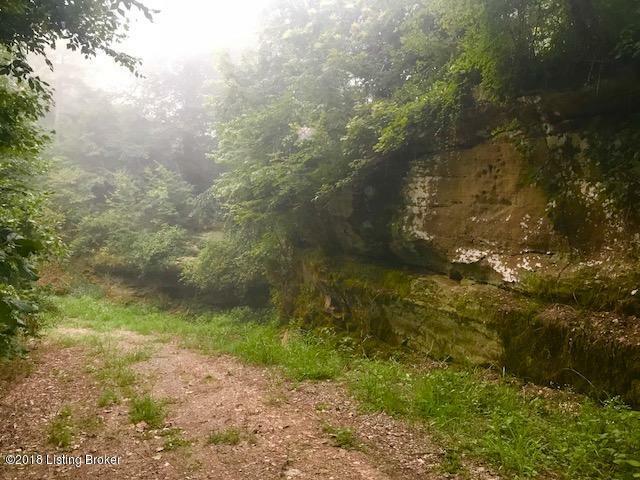 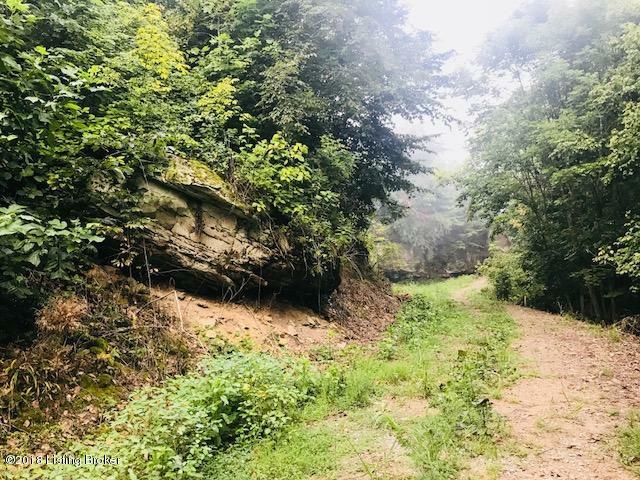 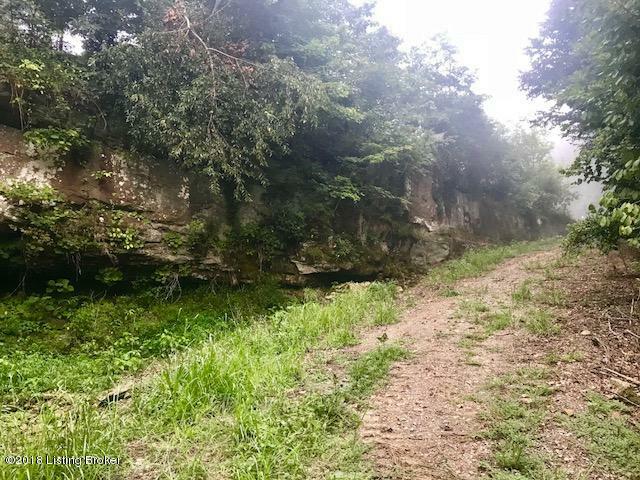 Rock bluffs beautifully line the road into this 1.7 +/- acres. 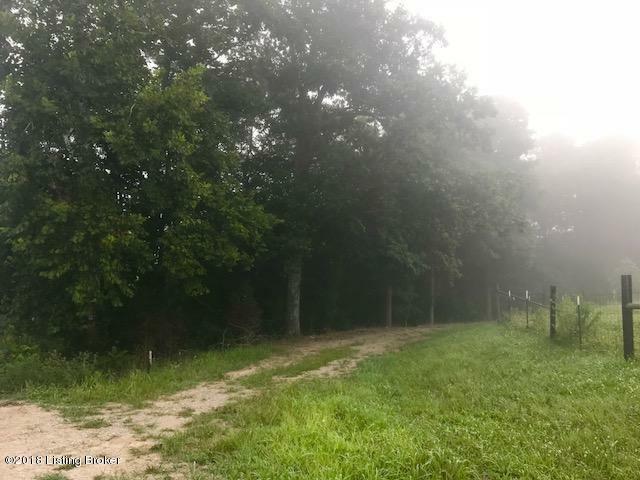 Whippoorwill Cove is restricted, offering peace of mind and keeping your property value protected. 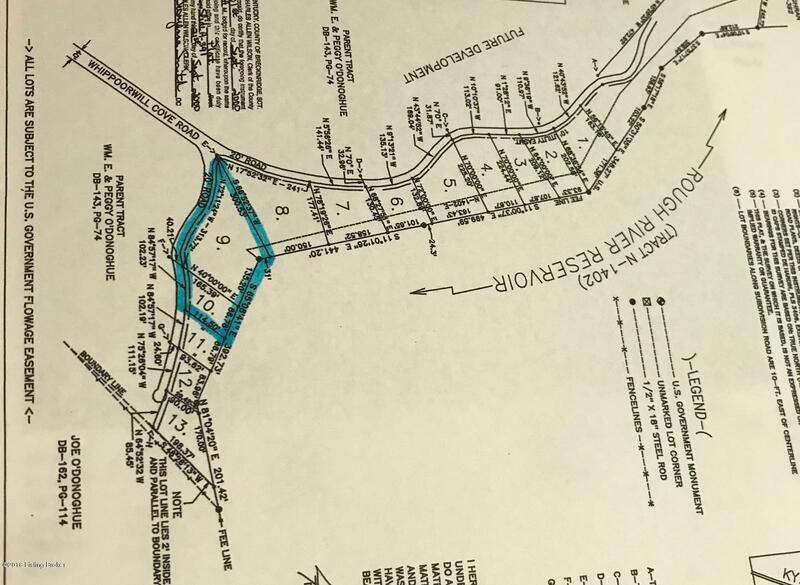 Take a drive down Whippoorwill Cove Ln to see the potential of these beautiful building lots. 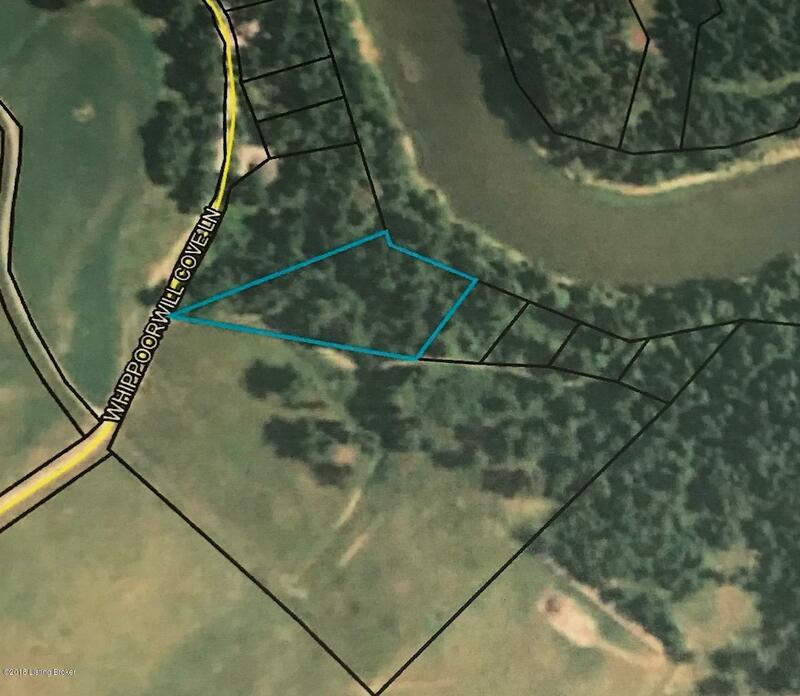 Located on a smaller body of water, but not far from the North fork Boat Ramp.